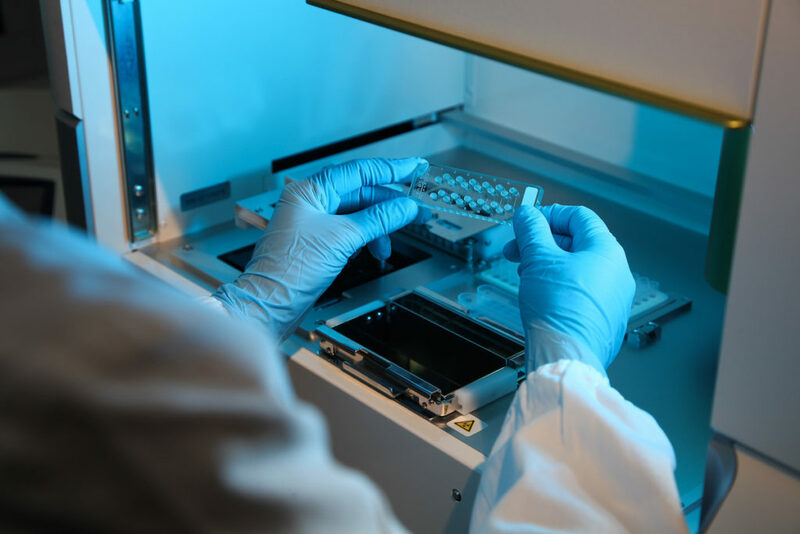 Italy is recognized for high quality, effective cancer care and treatments, attracting patients from around the world to receive cancer treatments at many leading hospitals and cancer centers throughout the country. Hospitaly is pleased to offer many effective cancer treatments at affordable prices, providing critical, life-saving care for international patients. Are you interested in our Cancer Care Treatments? Radiation therapy is used to treat cancer by using beams of intense energy to kill cancer cells. External beam radiation therapy is the most common form of radiation therapy. High intensity energy beams are aimed at a precise point on the patient’s body to target the cancer. Another type of radiation treatment is used internally. This treatment, called brachytherapy (brak-ee-ther-uh-pee), uses radiation inside the body to treat cancerous cells. There are many ways to treat cancer. Surgery is an aggressive means of cancer care and is often used to accurately diagnose and treat cancer. 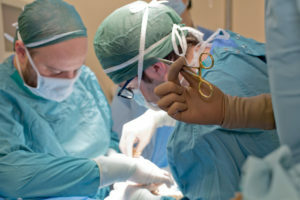 Surgery is also advised to manage some cancer-related symptoms. 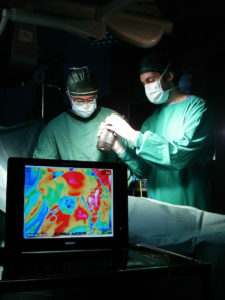 Factors such as the tumor type, size, location and stage, as well as other factors such as age, fitness level and other medical conditions also inform the surgical decision-making process. Surgery is often combined with other cancer treatments, such as chemotherapy, radiation therapy or hormone therapy to ensure optimal results. These treatments may be recommended before or after surgery to prevent the growth, spread or recurrence of cancer. Chelation therapy is used to remove heavy metals, like mercury, from the blood. Intravenous injections of a chelating agent, EDTA (ethylene diamine tetra-acetic acid) binds to heavy metals and minerals in the blood so that they can be easily and painlessly excreted in the urine. Chelation therapy is most often used to treat patients suffering from heavy metal poisoning. However chelation can be used to treat atherosclerosis (hardening of the arteries), peripheral vascular disease, Alzheimer’s disease, multiple sclerosis, autism and cancer. Hospitaly offers the leading cancer hospitals in Italy, recognized for quality care and for achieving remarkable results. Hormones encourage the growth of some cancers, but they can also kill, slow or stop the spread of other cancer cells. 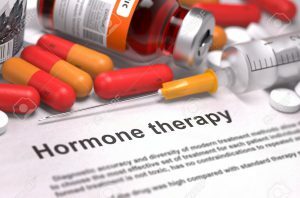 With hormone therapy, patients receive medications that halt cancer by preventing cancer cells from getting the hormones they need to grow. 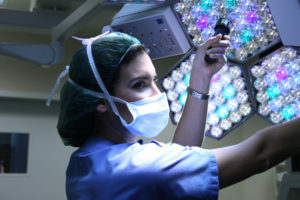 In some cases, a surgeon may remove the gland responsible for hormone production. Hormone therapy in often used in combination with other cancer treatments, such as chemotherapy and radiation therapy. The Prosigna Breast Cancer Prognostic Gene Signature Assay is a genomic test that analyzes the activity of certain genes in early-stage, hormone-receptor-positive breast cancer. The test helps oncologists make treatment decisions based on the risk of cancer recurrence for postmenopausal women. The Prosigna test is approved by the FDA and in Europe. Knowing if a woman has a high or low risk of cancer recurrence helps doctors determine the best hormonal therapies for patients. Genomic tests allow oncologists to analyze a sample of a cancer tumor to see how active certain genes are. The activity level of these genes affects the behavior of the cancer, including how likely it is to grow and spread. Genomic tests help physicians make decisions about whether more treatments after surgery would be beneficial.